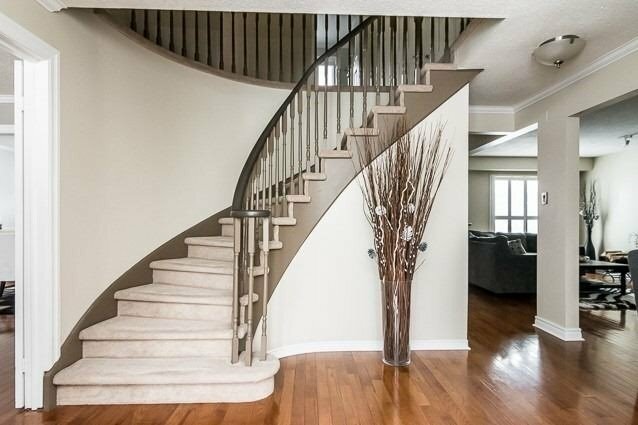 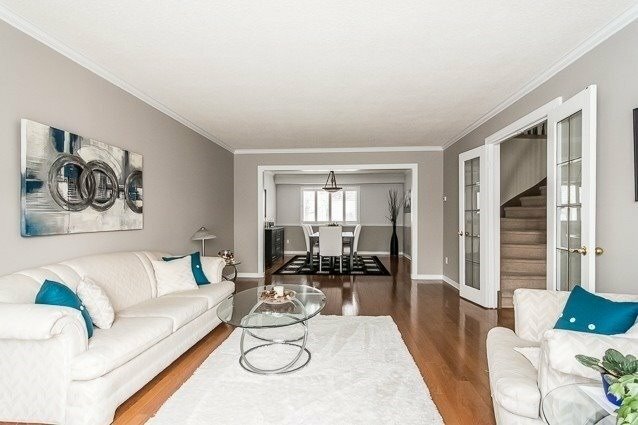 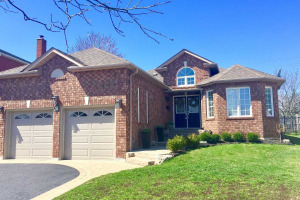 Beautiful Four Bedroom Home In Fallingbrook. 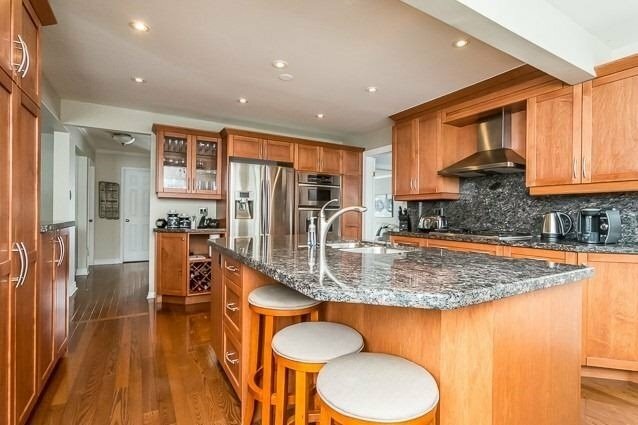 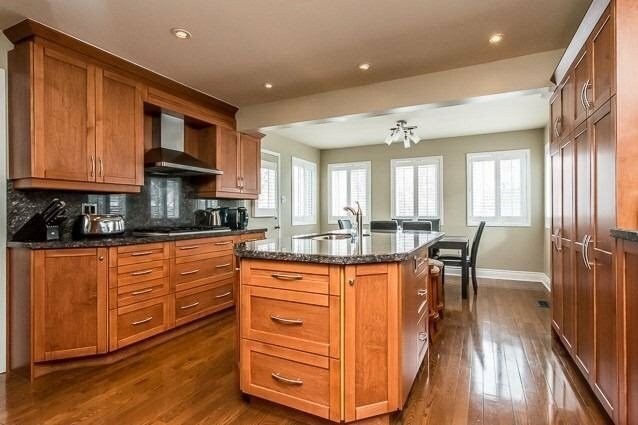 Custom Kitchen With Centre Island And Breakfast Bar. 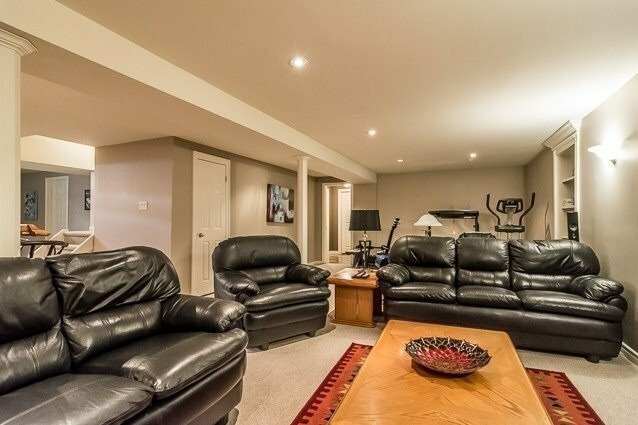 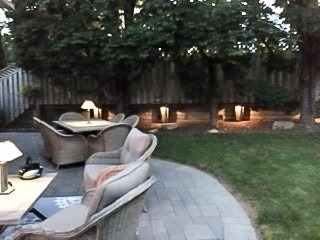 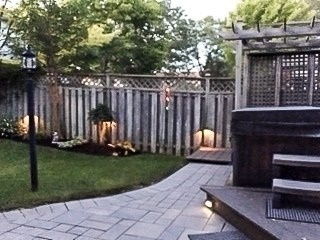 Large Picture Windows, Entrance To Patio And Landscaped Private Yard Including Hot Tub And Pond. 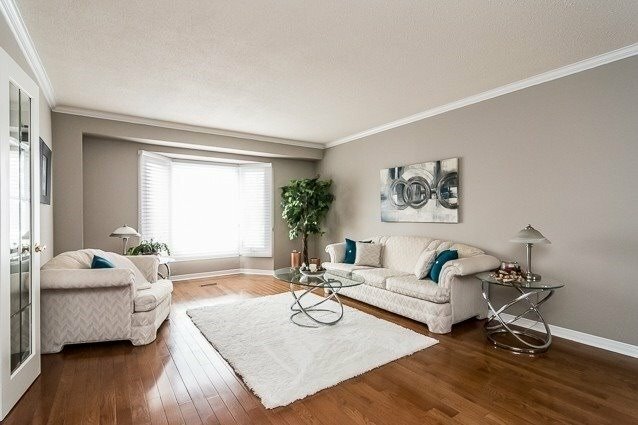 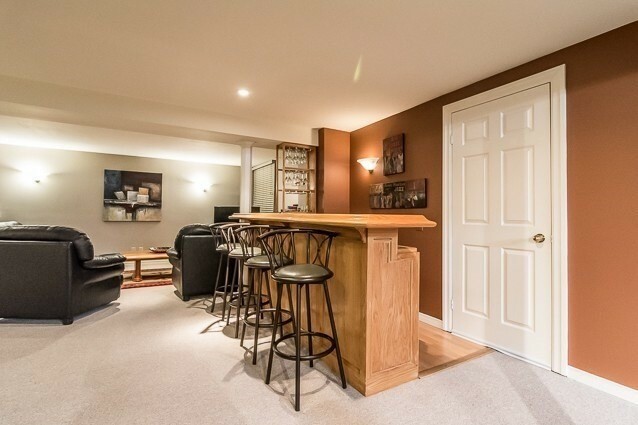 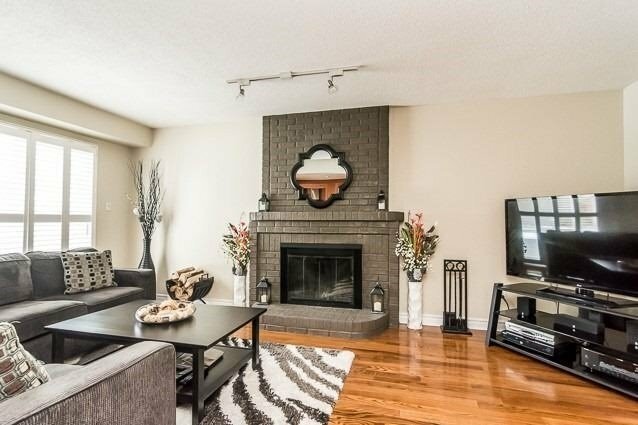 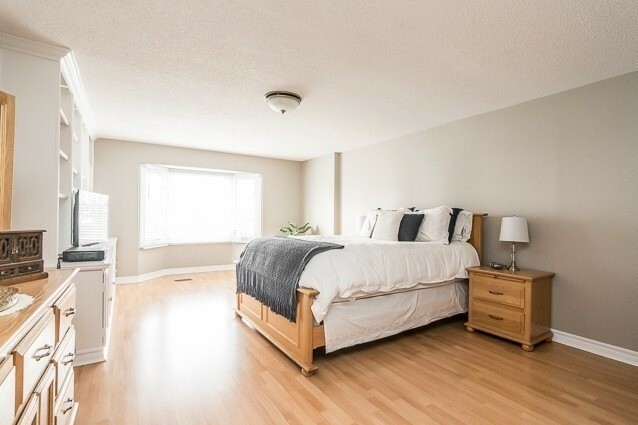 Hardwood Flooring, Open Concept Family Room With Fireplace And Walk-Out. 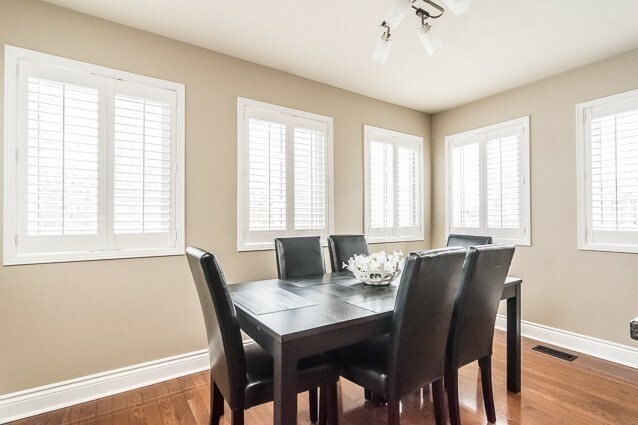 Spacious, Formal Living And Dining Rooms, Main Floor Laundry. 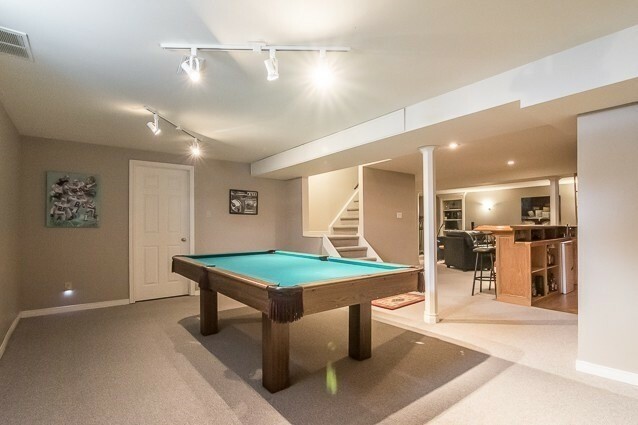 Finshed Recreation Room With Extra Bathroom. 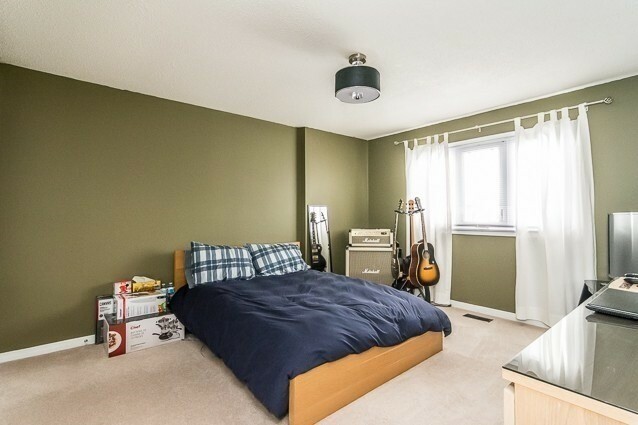 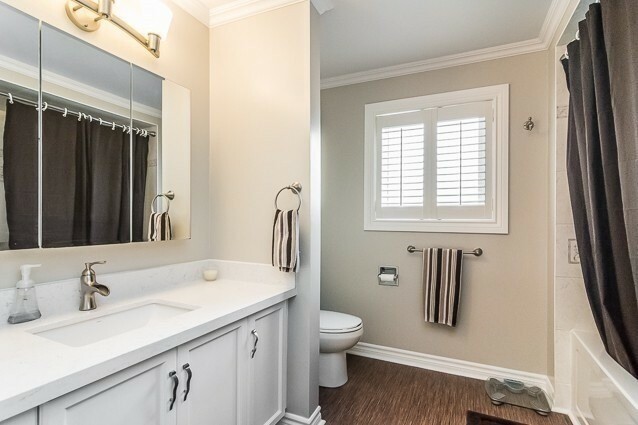 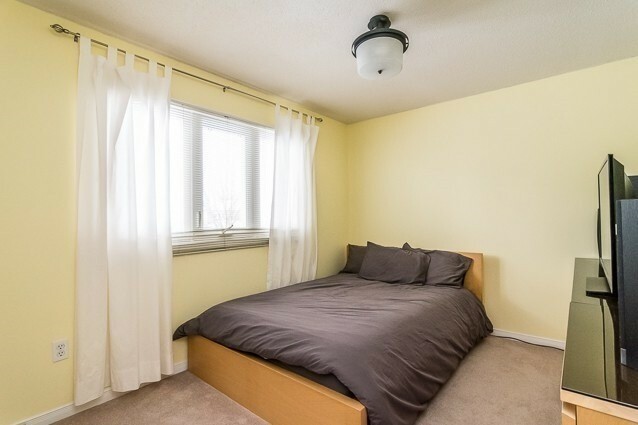 Master Ensuite, Walk-In Closet. 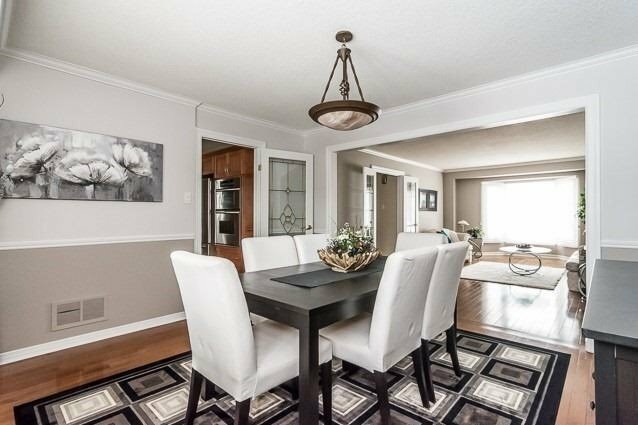 Tastefully Decorated Throughout. 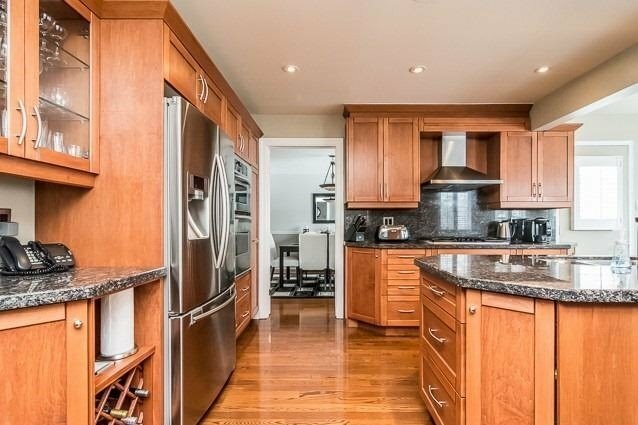 Fridge, Stove, Built-In Dishwasher, Built-In Microwave, New Washer And Dryer, All Electric Light Fixtures, All Window Coverings, Garage Door Opener And Remote, Hot Tub. 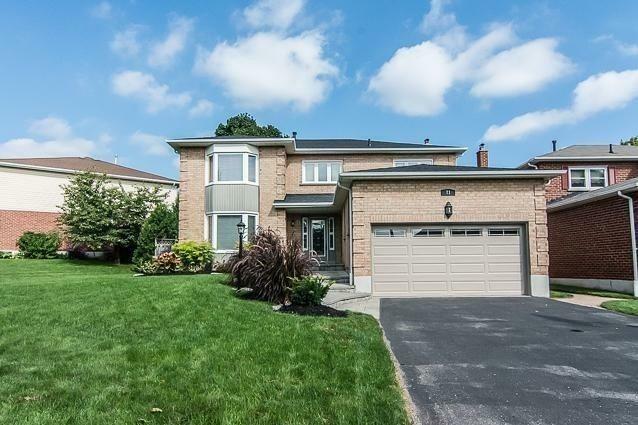 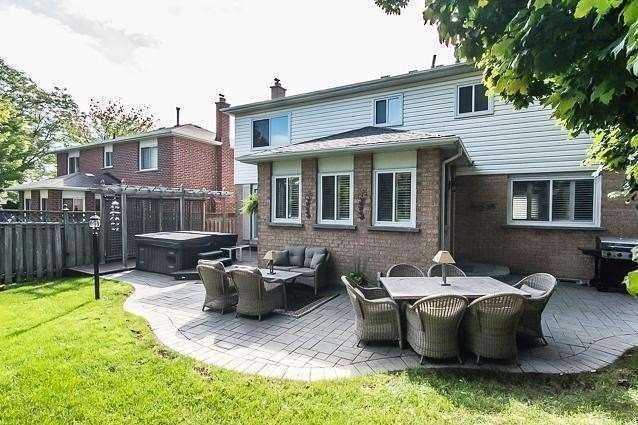 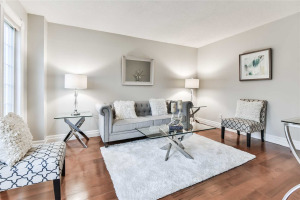 Excellent Neighbourhood Surrounded By Some Of Whitby's Finest Schools.